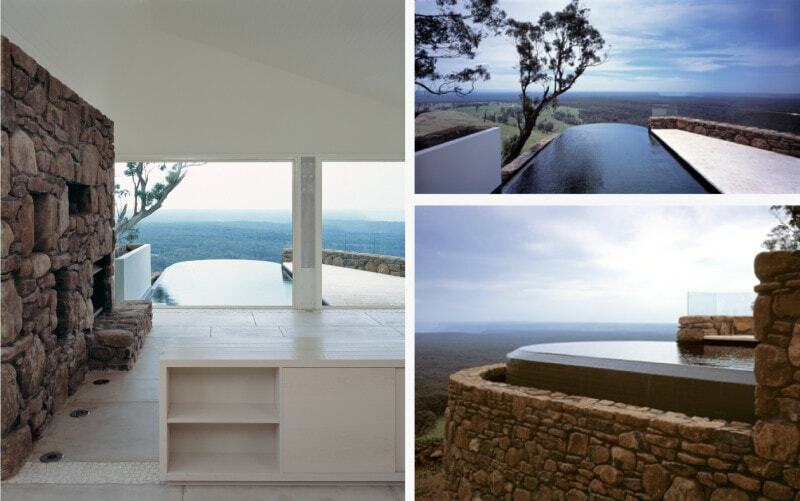 In keen anticipation of summer we wade in to a selection of swimming pools, built or otherwise from projects spanning the last 25 years. 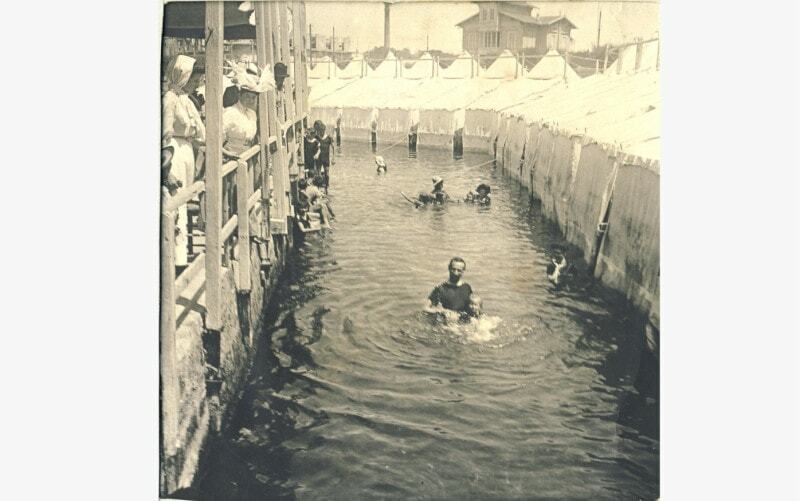 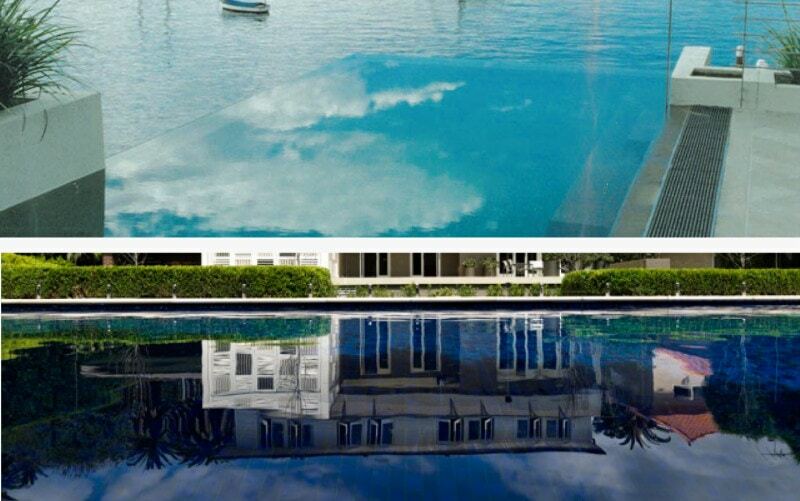 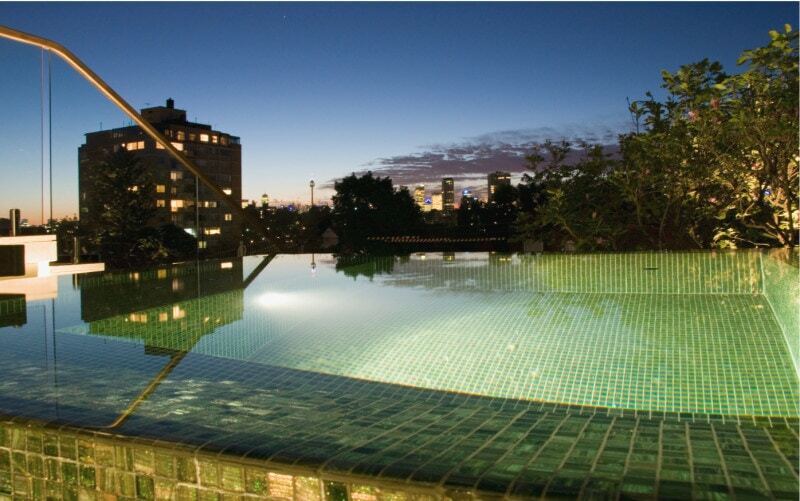 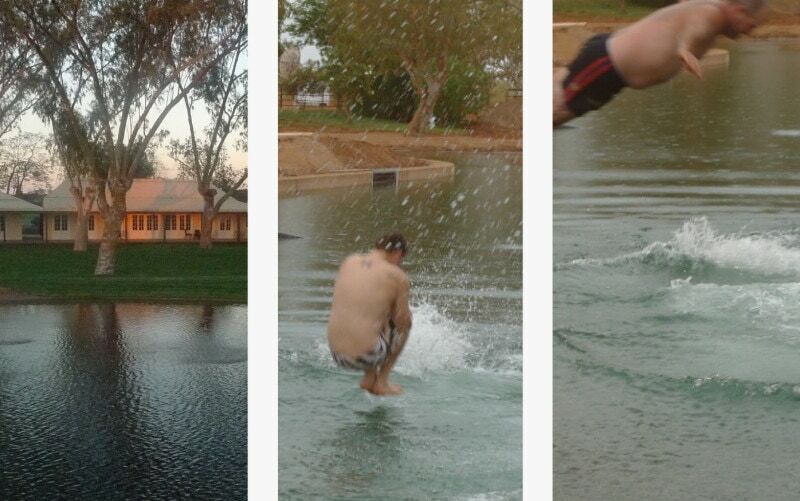 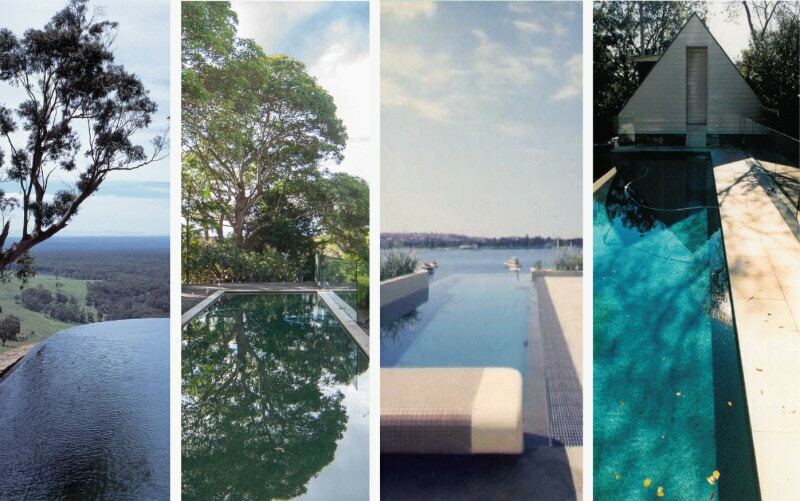 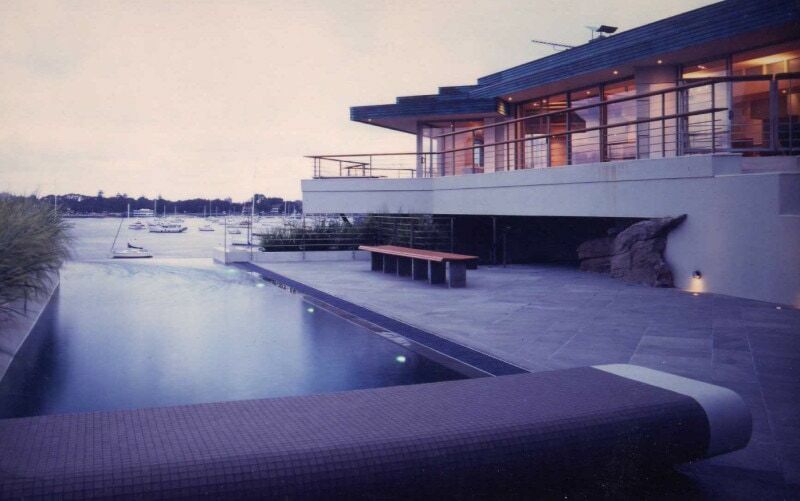 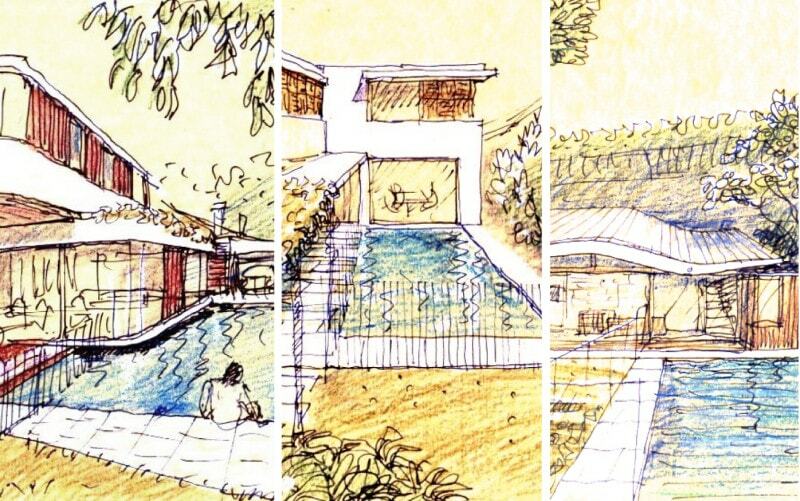 Swimming pools have long littered the Australian landscape, and feature prominently in the “great Australian Dream”. 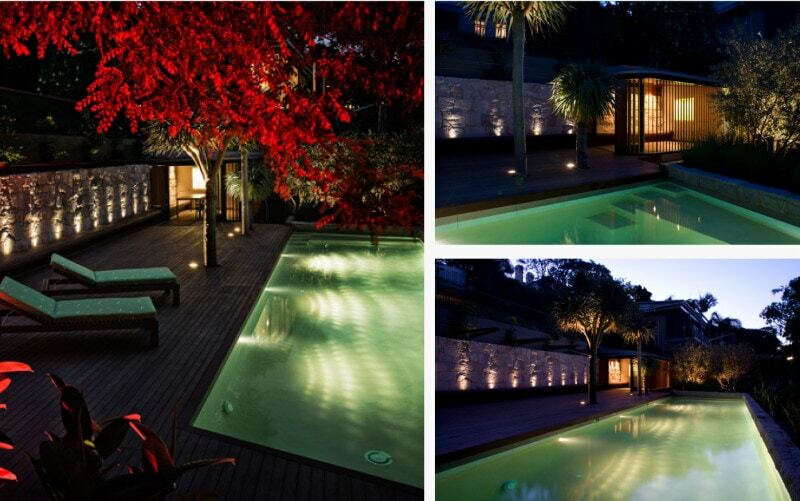 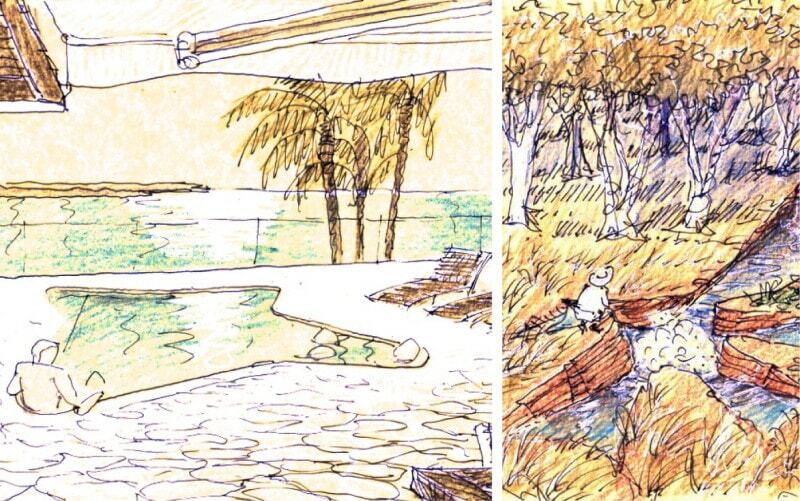 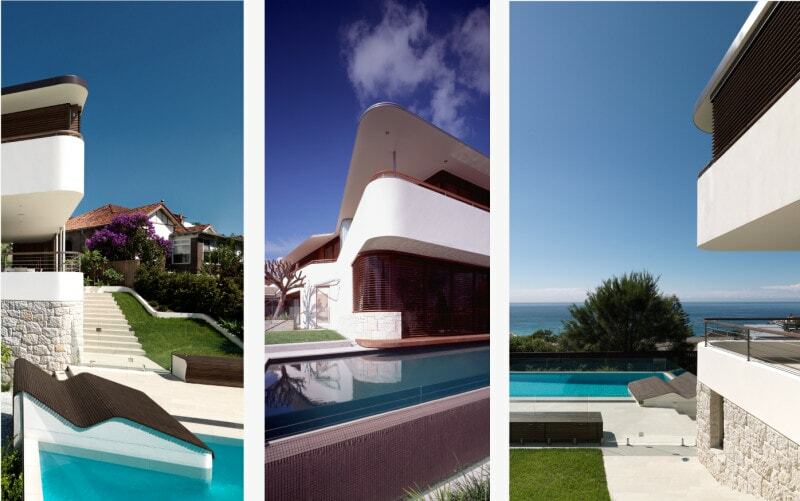 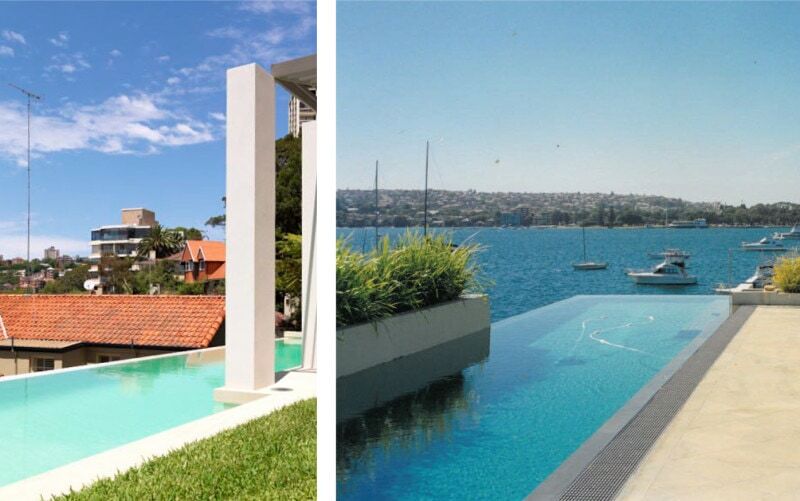 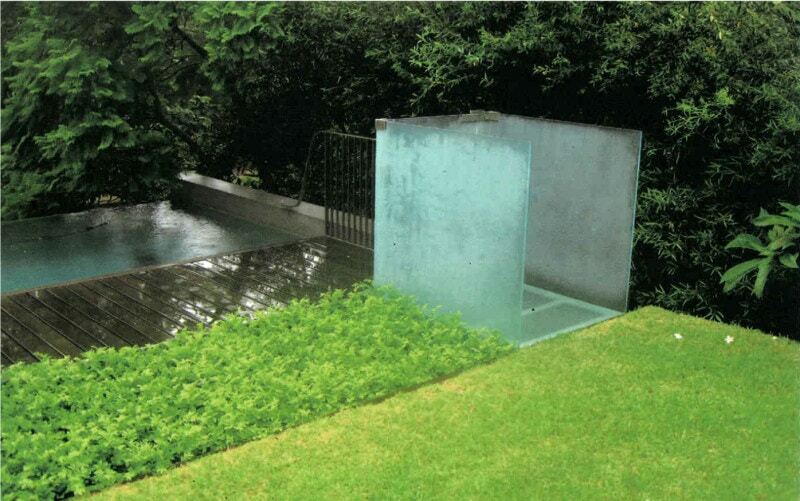 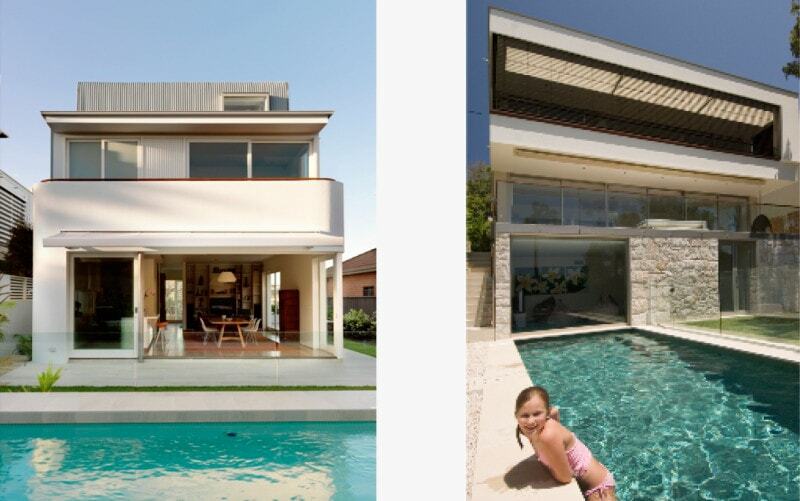 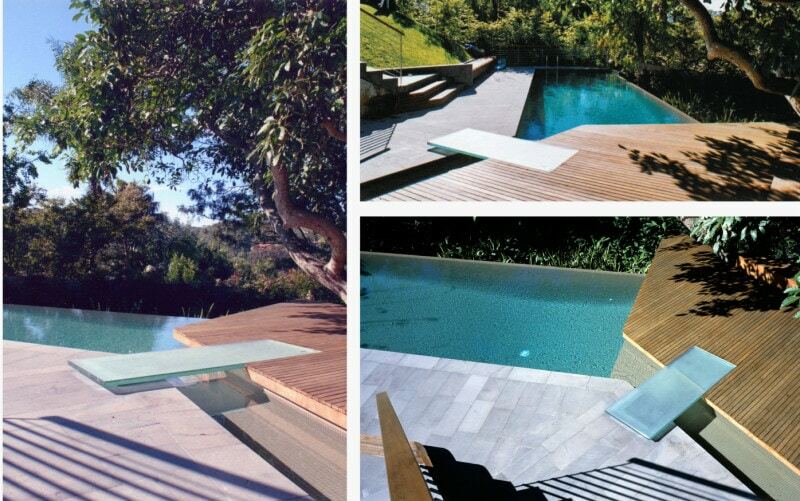 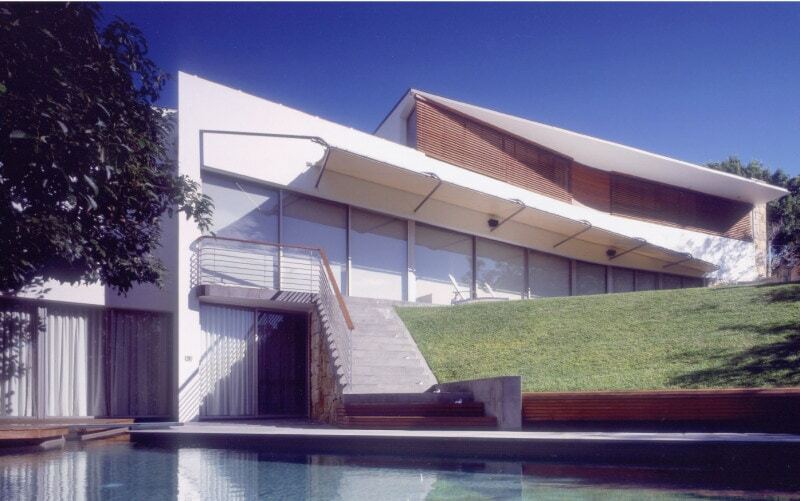 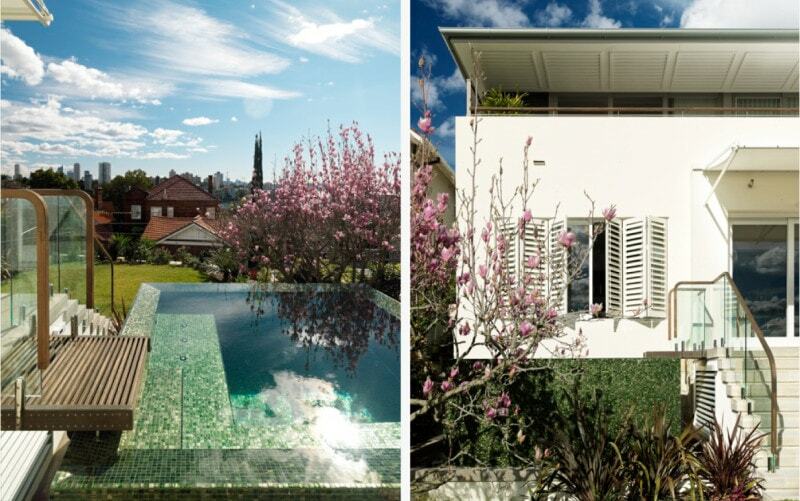 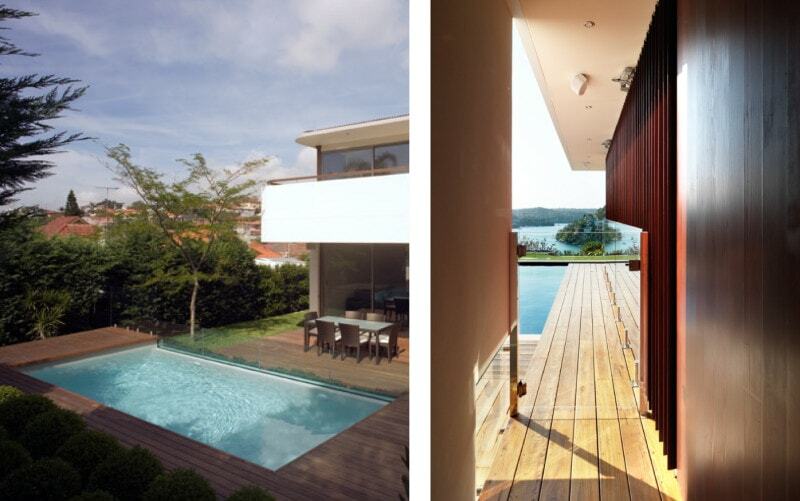 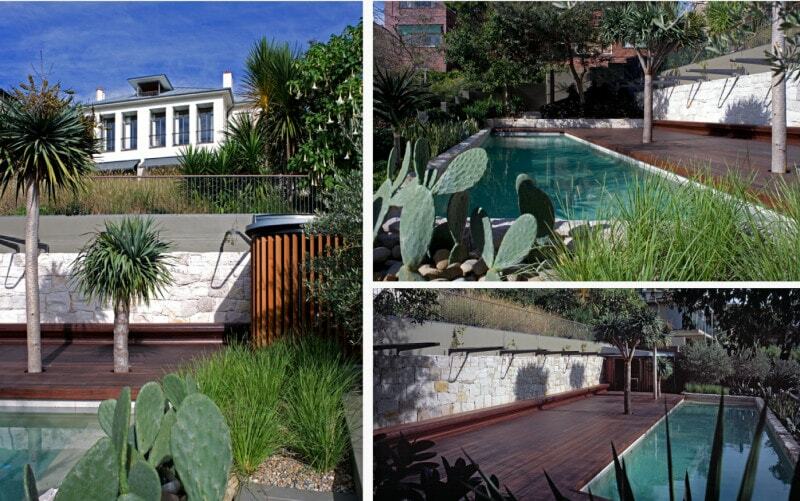 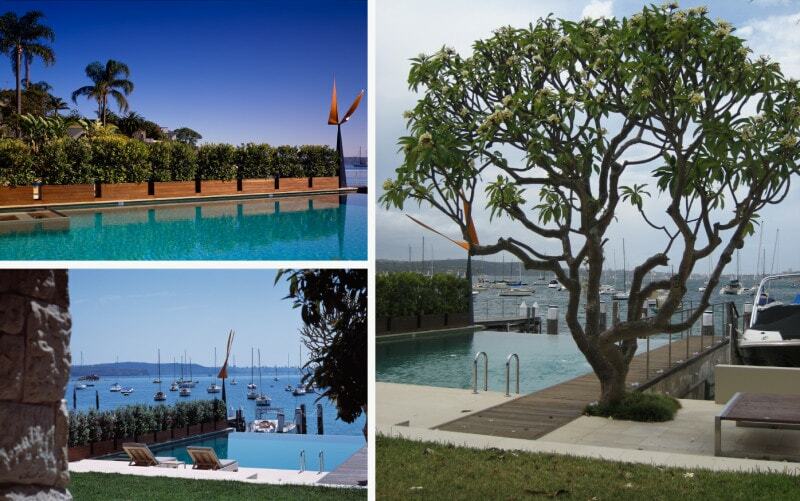 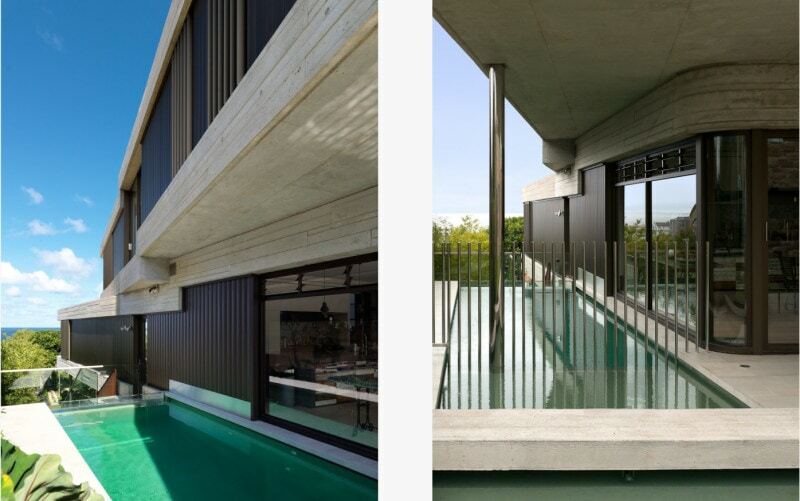 The dream is in fact not only Australian – the Roman emperor Hadrian built more pools than Luigi Rosselli Architects. 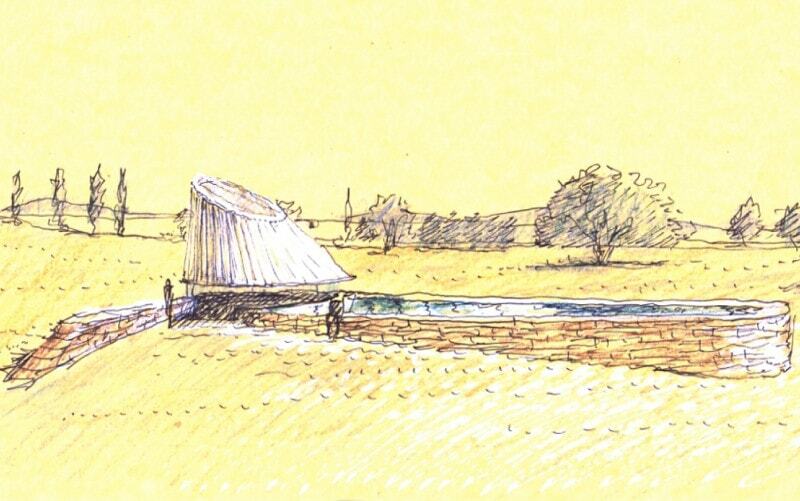 One circular bath with his study at the centre represented the seas surrounding the world. 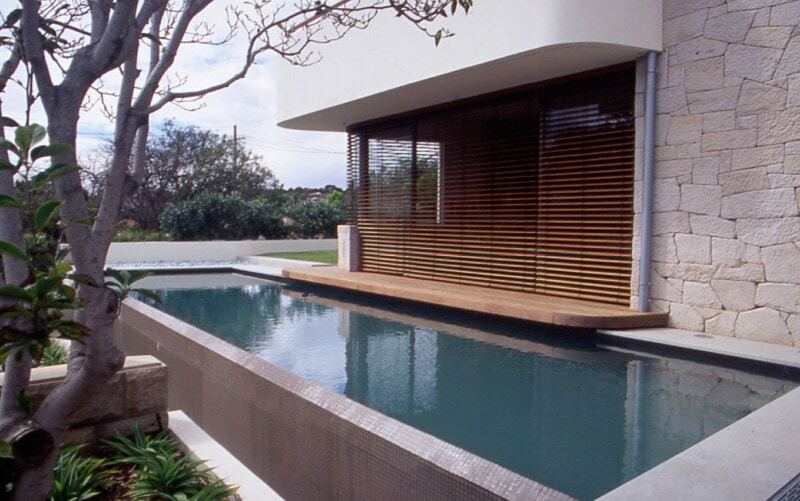 Most civilisations found water to be a key architectural element. 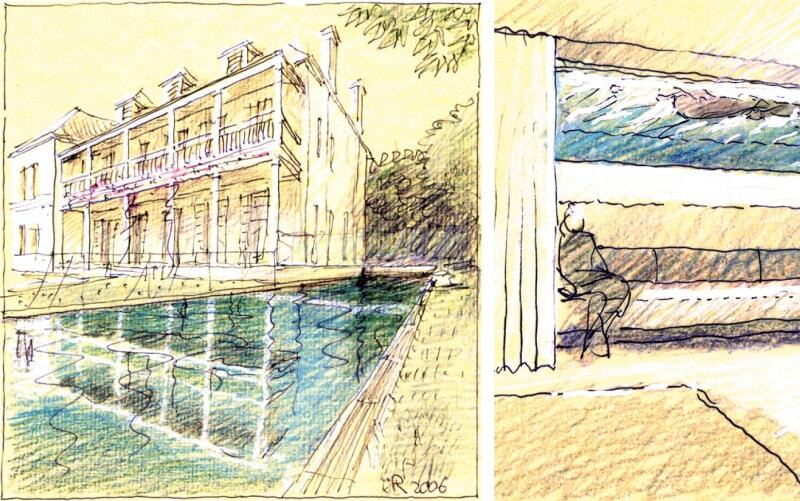 Architecture is an expression of those civilisations desires and dreams, and mastering water is a subconscious desire of all.